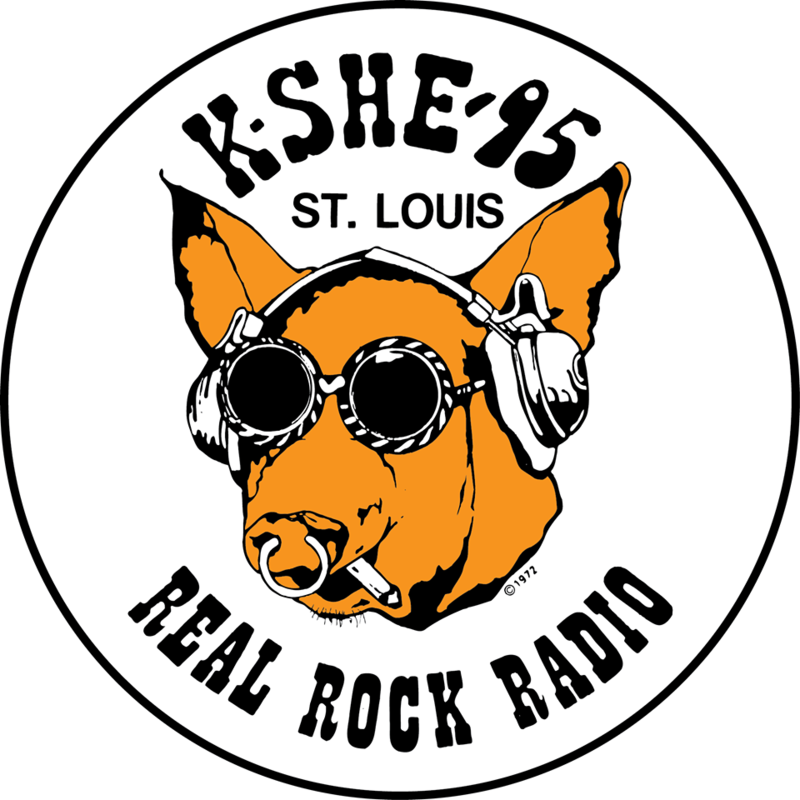 KSHE 95, “Real Rock Radio”, was one of the very first radio stations to play rock music on the FM band. The station celebrated 50 years of rocking St. Louis in 2017 and is the longest running rock station in the world! KSHE main artists include Led Zeppelin, Tom Petty, Rush, AC DC, ZZ Top, Rolling Stones, Aerosmith, Van Halen, Boston and Pink Floyd. KSHE targets adults 25 to 54. The KSHE audience is truly “multi-generational”, though. While many KSHE listeners have been true to KSHE since 1967, there is a second, third and fourth generation of newer listeners that have grown into KSHE enthusiasts.